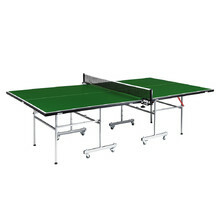 Time-tested high-quality table tennis tables made of solid wood. 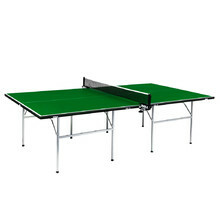 In this section, we offer tables for indoor use, either directly from inSPORTline or other renowned global brands JOOLA and SPARTAN. 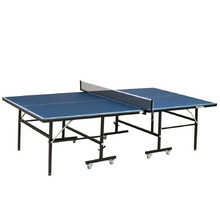 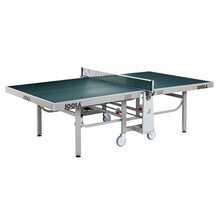 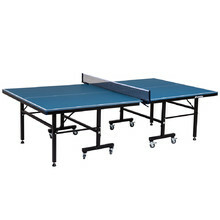 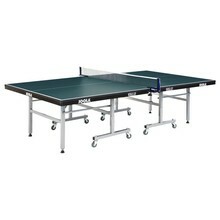 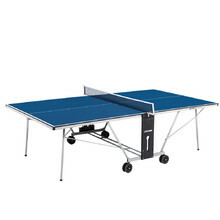 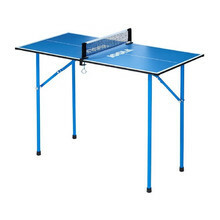 Stable high-quality ping-pong table inSPORTline Llex for indoor use, including net. 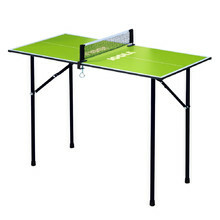 Table with wheels, quick-release net, solid frame profile, brake.